Frontier Airlines jets at Denver International Airport in July 2017. 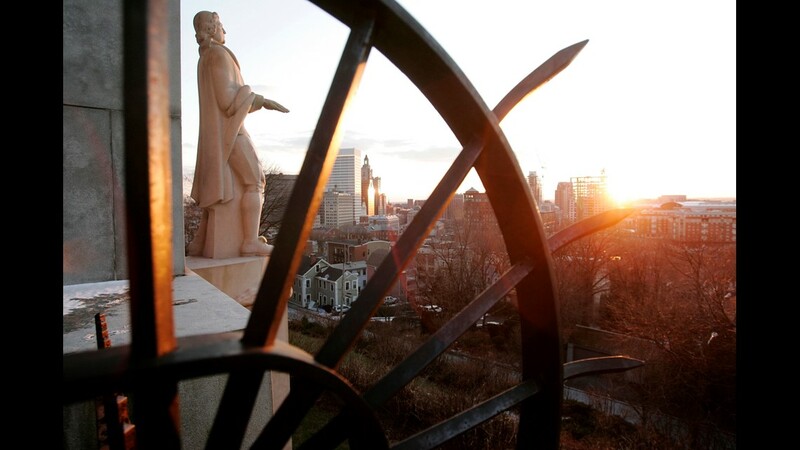 Frontier Flight 1337 from Minneaspolis/St. Paul marked Frontier's first arrival to Washington Dulles (Aug. 19, 2014). Frontier Flight 1337, Frontier's inaugural arrival to Washington Dulles International, receives a water-cannon salute after arriving from Minneapolis/St. Paul on Aug. 19, 2014. Welcome signs to the entrances to Dulles airport informed visitors about the airport's newest airline. 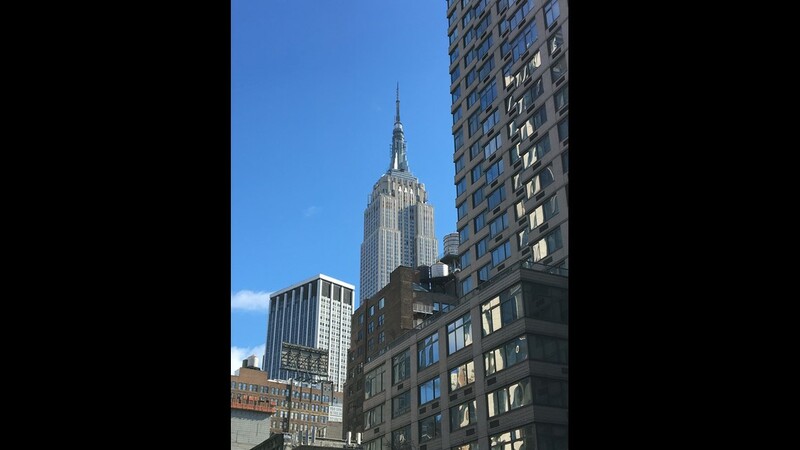 (Aug 19, 2014). Frontier-themed cake and cupcakes awaited Frontier's first Dulles passengers on Aug. 19, 2014. 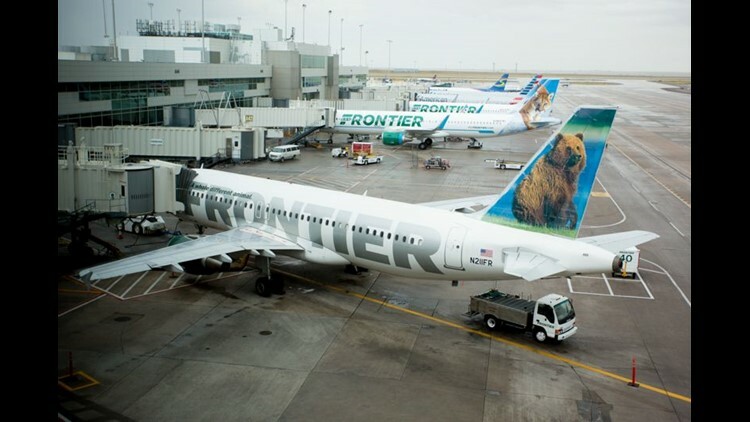 Frontier Airlines is known for the animals that adorn its tails. Bugsy the Tree Frog graced the Airbus A320 that Frontier used for its inaugural flight to Washington Dulles on Aug. 19, 2014. 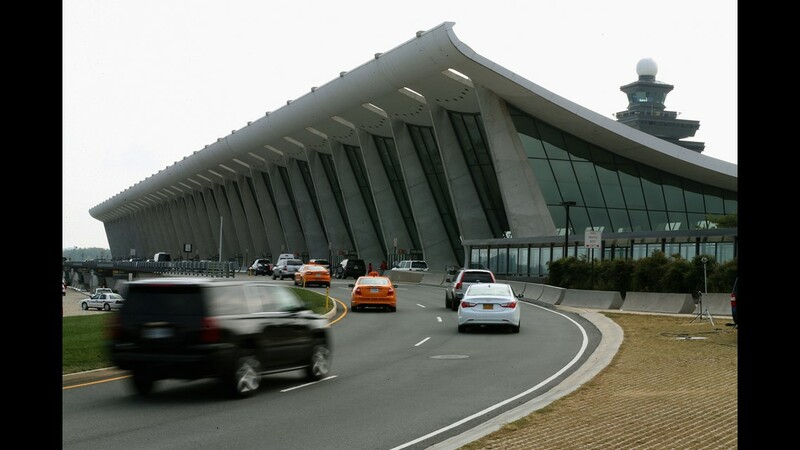 Frontier touts its new D.C. service at Washington Dulles on Aug. 19, 2014. 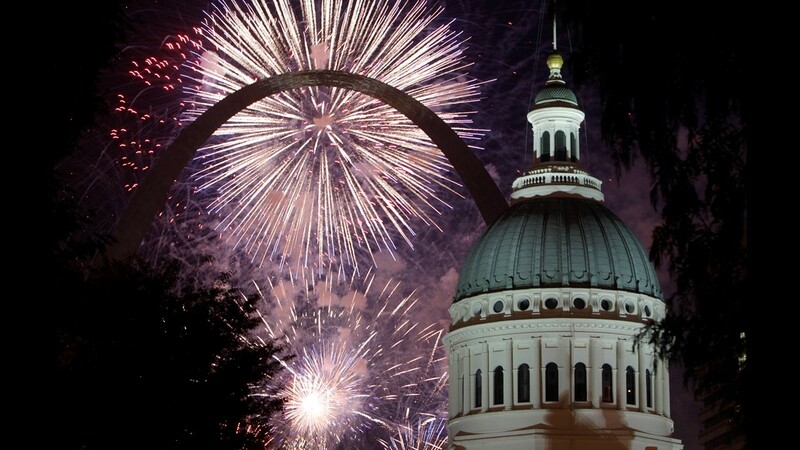 Among the promotional items was a raffle for a year's worth of free flights. A fire response vehicle prepares to give Frontier's inaugural arrival from Minneapolis a water-cannon salute on Aug. 19, 2014. 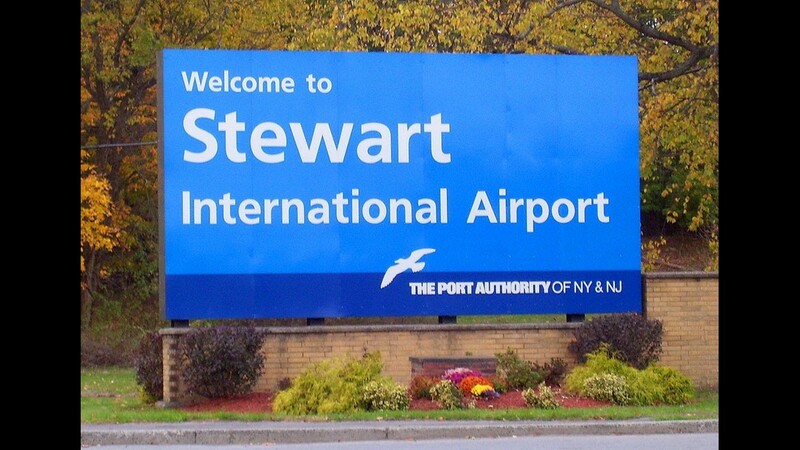 Such a greeting is common for new airline service. Reporters and airline officials await the arrival of Frontier's inaugural Dulles flight on Aug. 19, 2014. 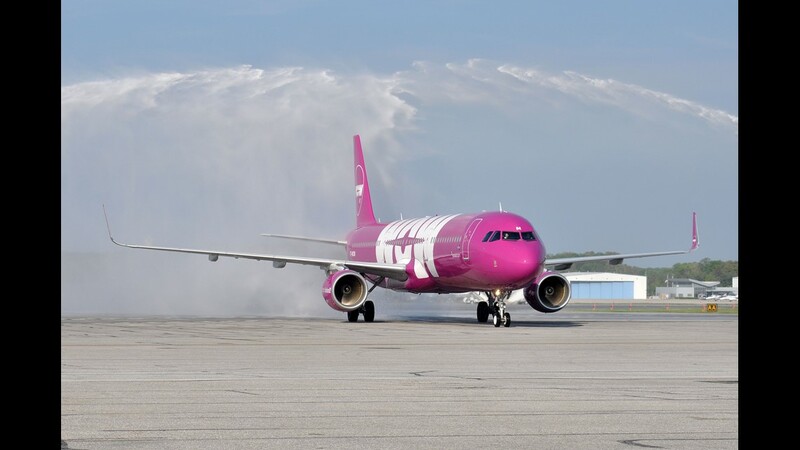 Frontier's inaugural arrival from Minneapolis gets a customary water-cannon salute on Aug. 19, 2014. Passengers head to Frontier's Dulles airport ticket counters on the carrier's first day of operation at the airport (Aug. 19, 2014). 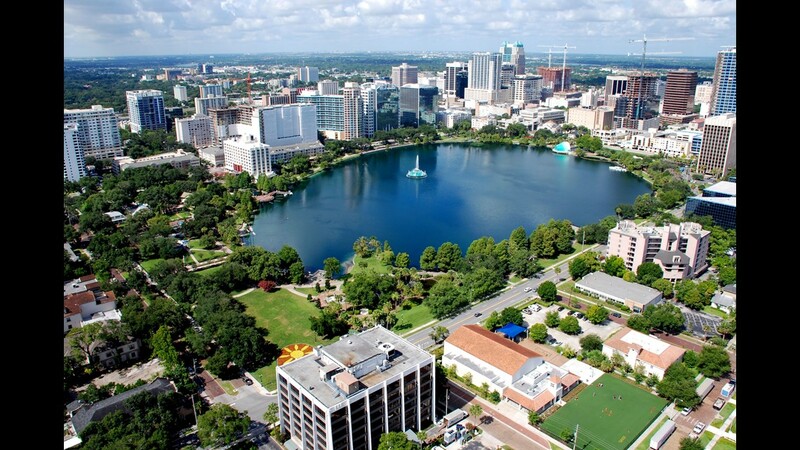 Frontier Airlines announced its 100th overall destination Tuesday as part of a broader six-route expansion. 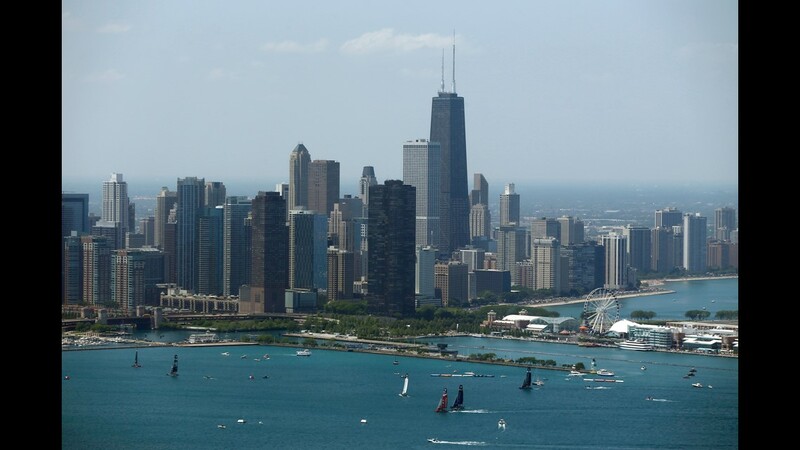 The milestone new city: Harlingen, from where Frontier will add routes to Chicago O’Hare and Denver from the city’s Valley International Airport. 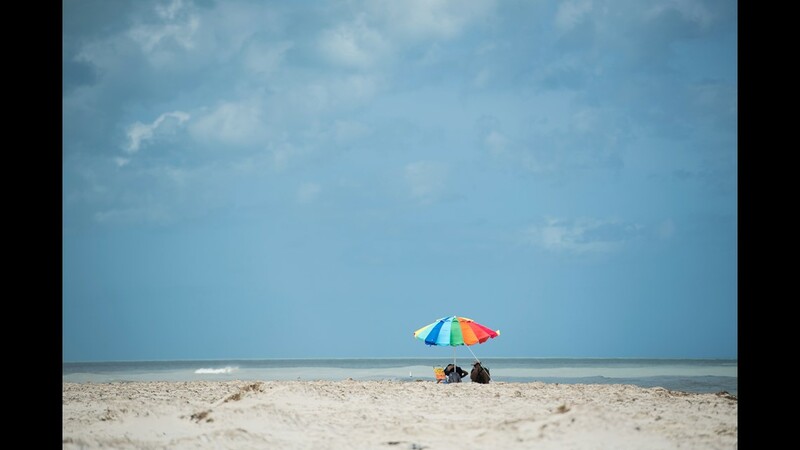 Harlingen is in far south Texas, about 20 miles north of the Mexican border and 45 miles west of the popular Texas beach destination of South Padre Island. 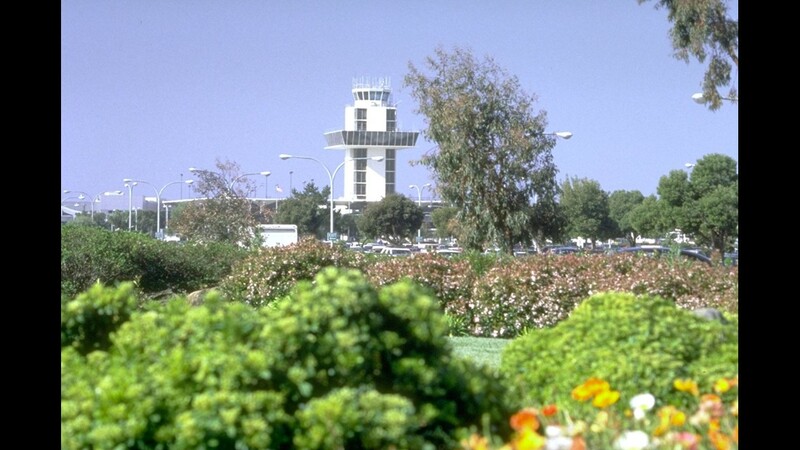 Elsewhere, Frontier turned to Las Vegas for two seasonal routes to Mexico that will begin this winter. 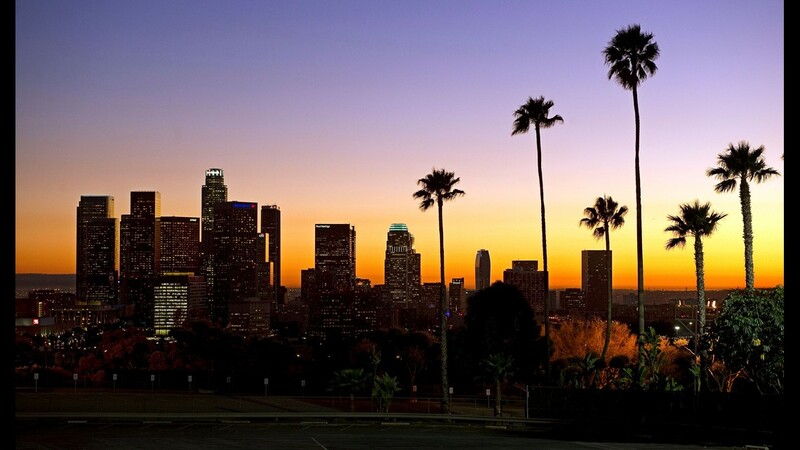 Frontier will be the only carrier flying to those destinations – Cancun and Cabo san Lucas – out of Las Vegas. 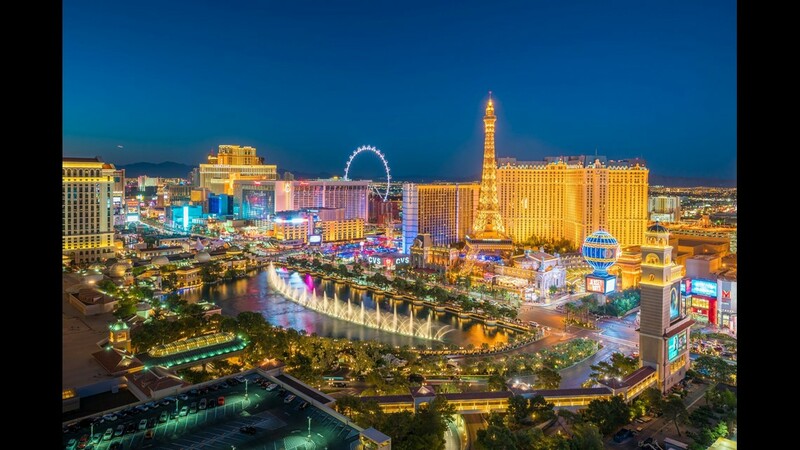 And, while Las Vegas’ McCarran International Airport does have service to Mexico on some Mexican carriers, Frontier will be the only U.S. airline flying Mexican routes from Las Vegas. 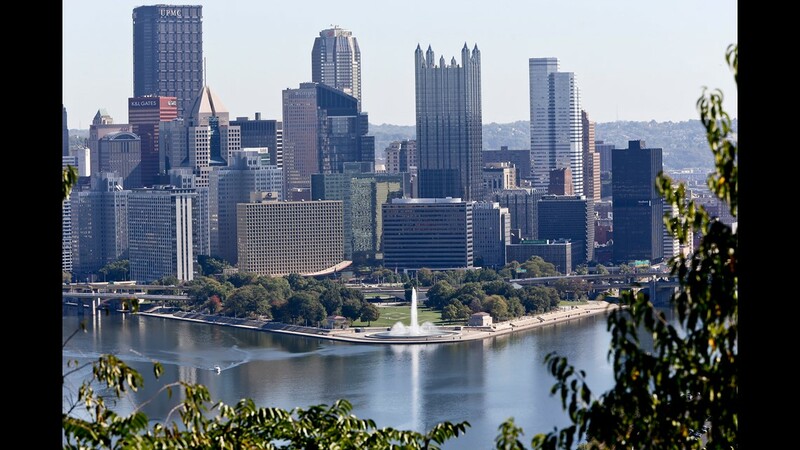 The last of the six routes announced by Frontier each connect a cold-weather northern city to a warm-weather destination during the company's winter schedule. 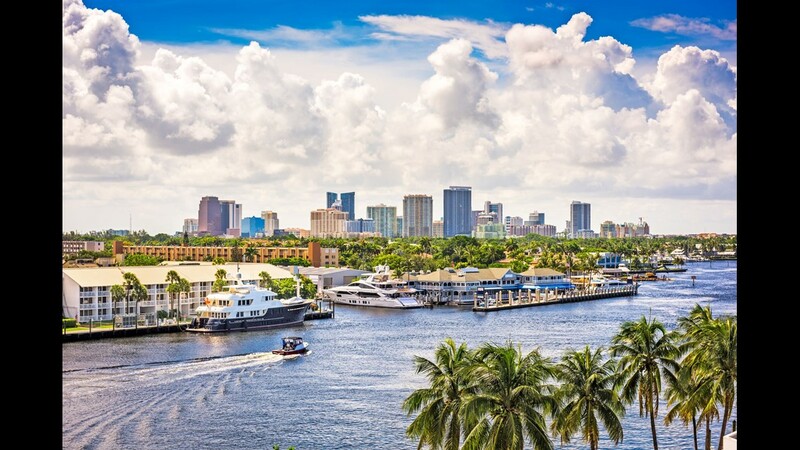 Flights between Chicago O’Hare and Palm Springs, California, begin Dec. 14, while Philadelphia gets a nonstop link to Sarasota, Florida, starting Dec. 10. 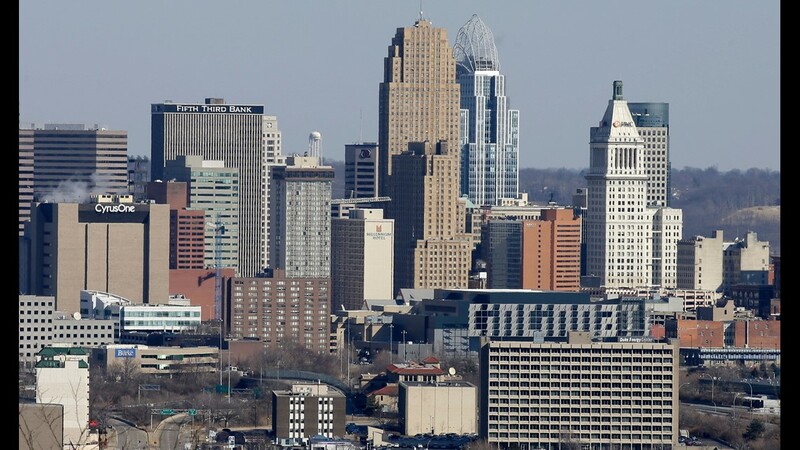 Frontier will offer two flights a week on each of those routes. 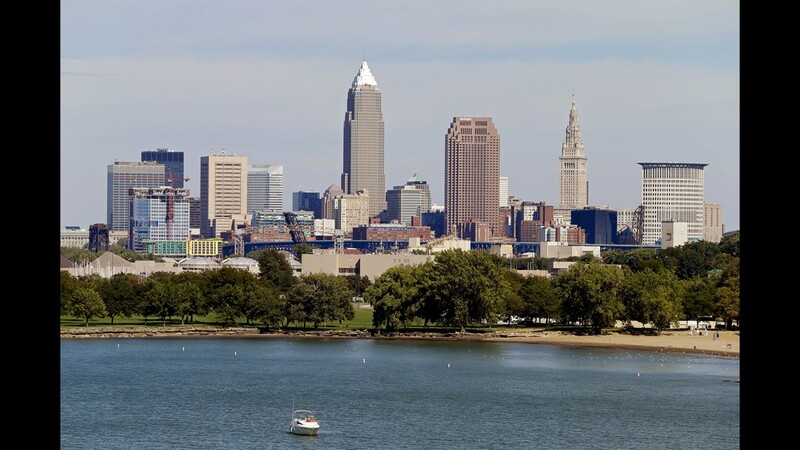 Frontier did not detail any route reductions in announcing the six new options, but the carrier is well-known for quickly – and often quietly – dropping routes that do not meet its expectations. 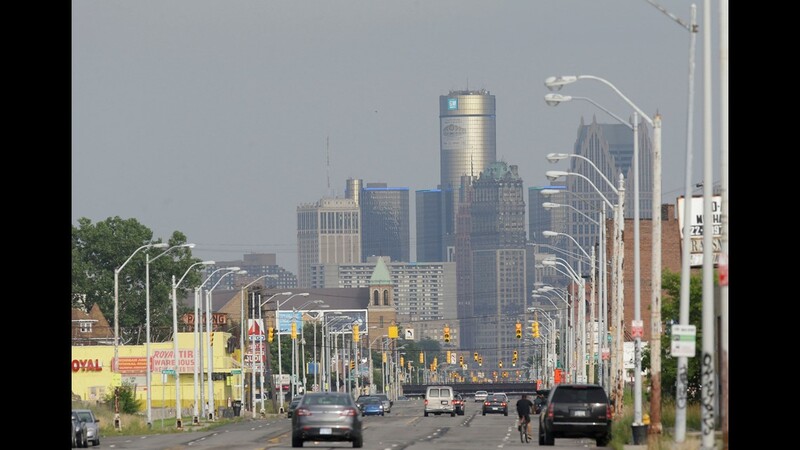 Some are discontinued “seasonally” with no firm plans to resume the service. 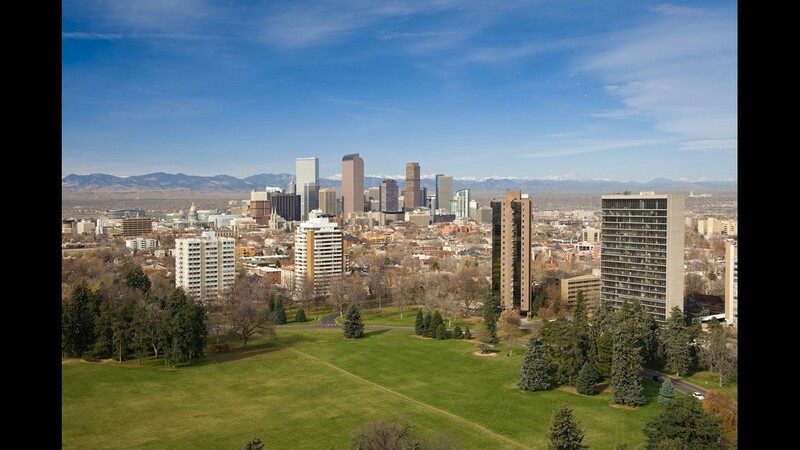 Along with Spirit and Allegiant, Frontier is one of the USA’s three big “ultra low-cost carriers.” Those carriers – along with Sun Country, which is currently adopting the model – are known for offering rock-bottom base fares but charging extra for nearly everything else beyond boarding the aircraft. 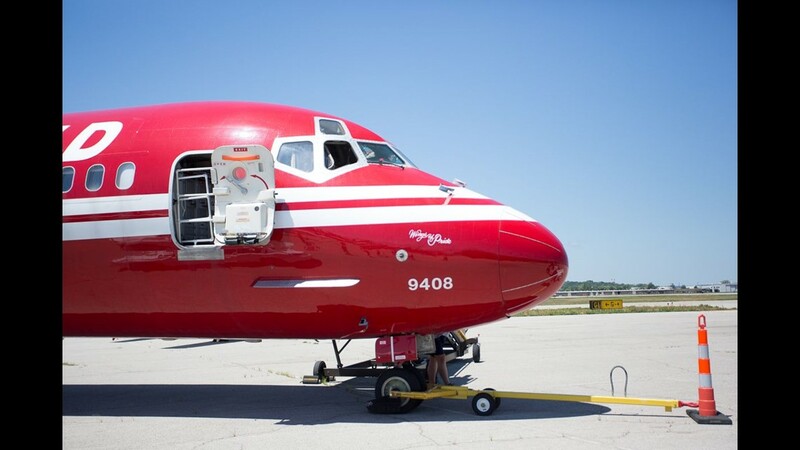 Painted in a deep TWA red, an MD-80 belonging to the museum soaks in the mid-summer heat at the TWA Museum in Kansas City, Missouri, in July, 2018. 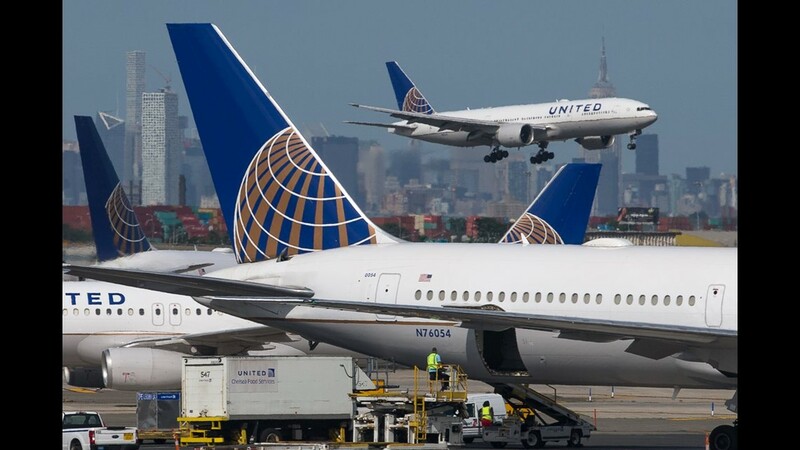 The Manhattan skyline rises as United Airlines jets operate at Newark Liberty International Airport in June 2018. 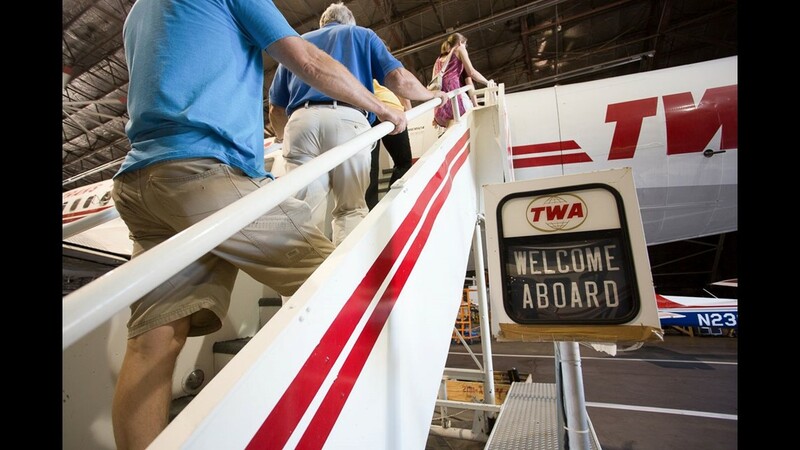 Visitors board a restored TWA Lockheed Constellation at the National Airline History Museum in Kansas City in July 2018. 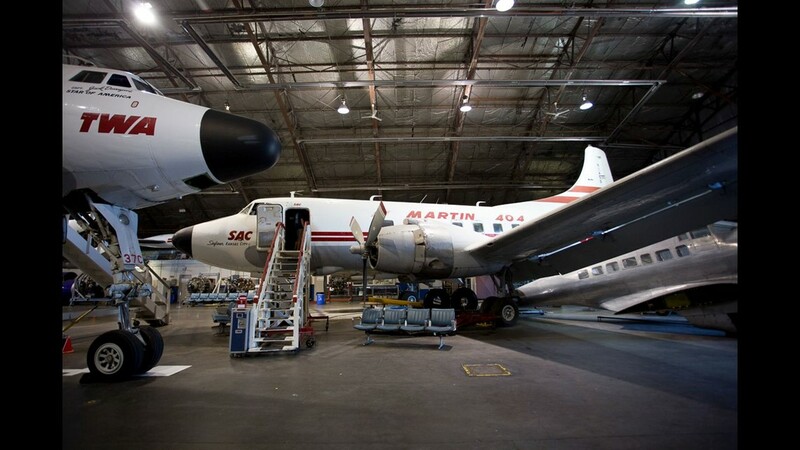 A Lockheed Constellation squeaks its nose over the top of a Martin 4-0-4 propliner at the National Airline History Museum in Kansas City in July 2018. 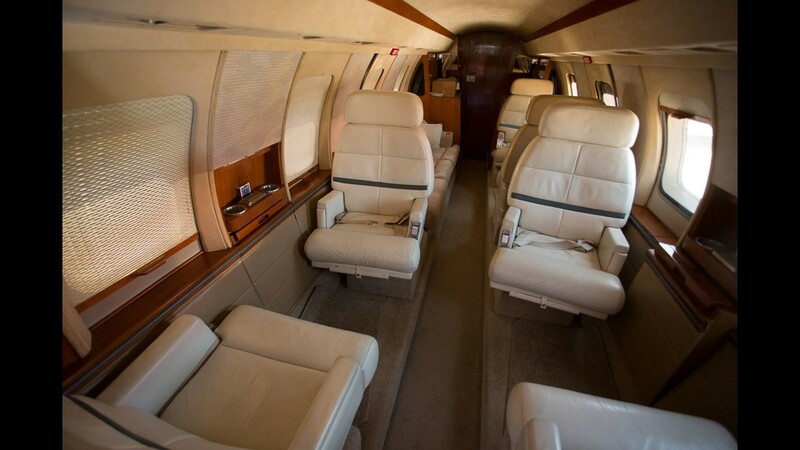 Used as a private jet, TWA operated a Lockheed Jetstar. 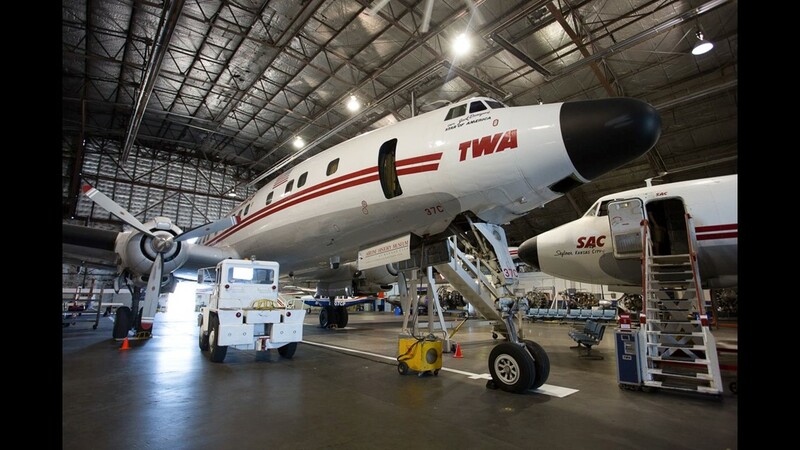 A renovated version is seen at the TWA Museum in Kansas City, Missouri, in July 2018. 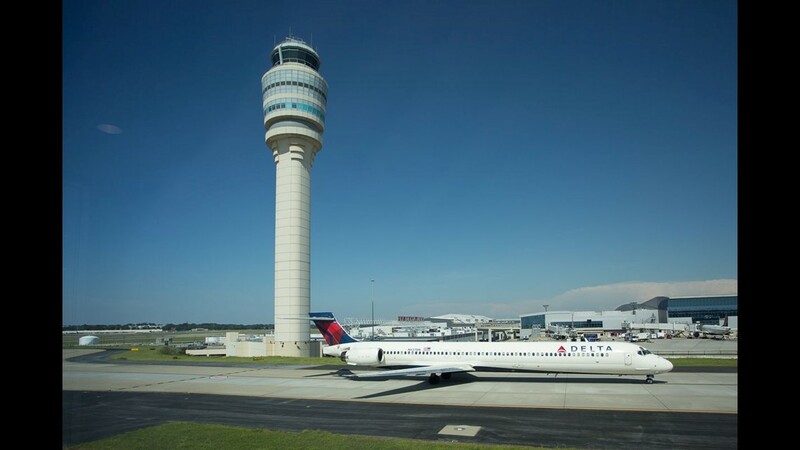 A Delta Air Lines MD-88 passes under Hartsfield–Jackson Atlanta International Airport's tower on a warm summer's day in July 2018. 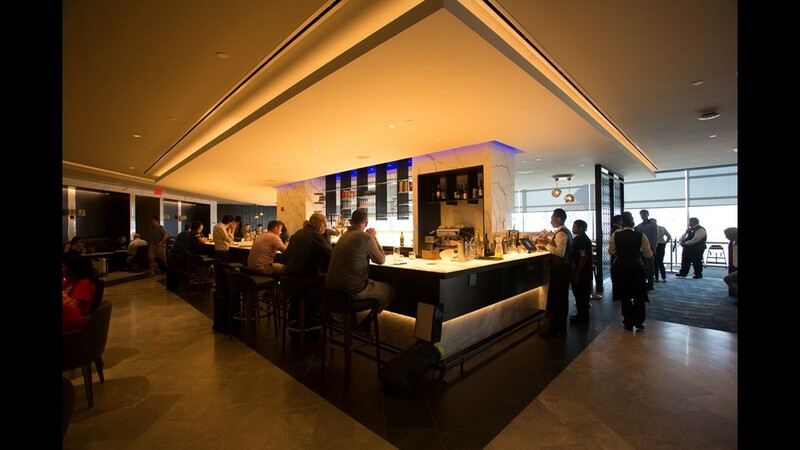 Customers grab a drink at United Airlines' new Polaris lounge bar at Newark Liberty International Airport in June 2018. 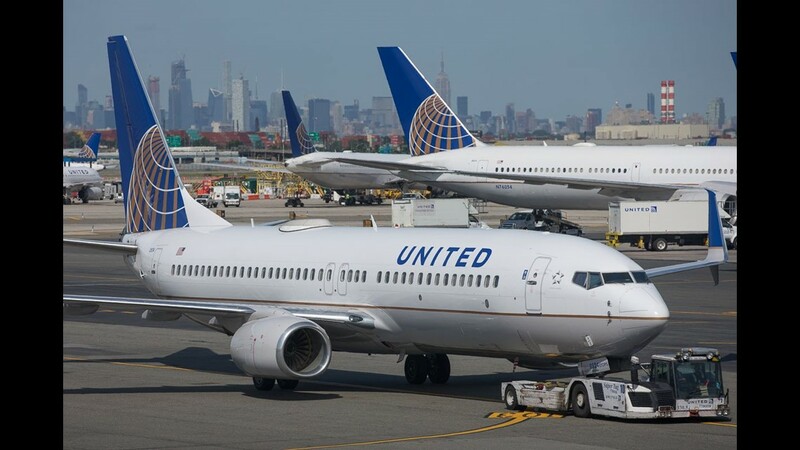 The Manhattan skyline rises behind United Airlines jets at Newark Liberty International Airport in June 2018. 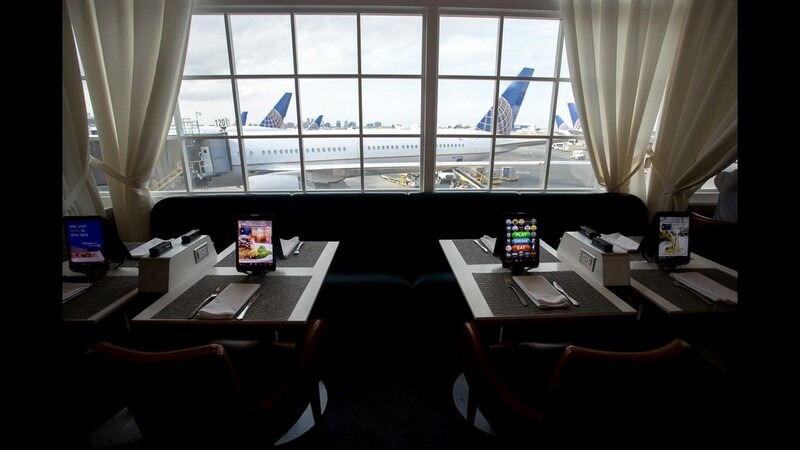 Tables at United Airlines' invitation-only Classified restaurant sit waiting for their next customers at Newark Liberty International Airport in June 2018. 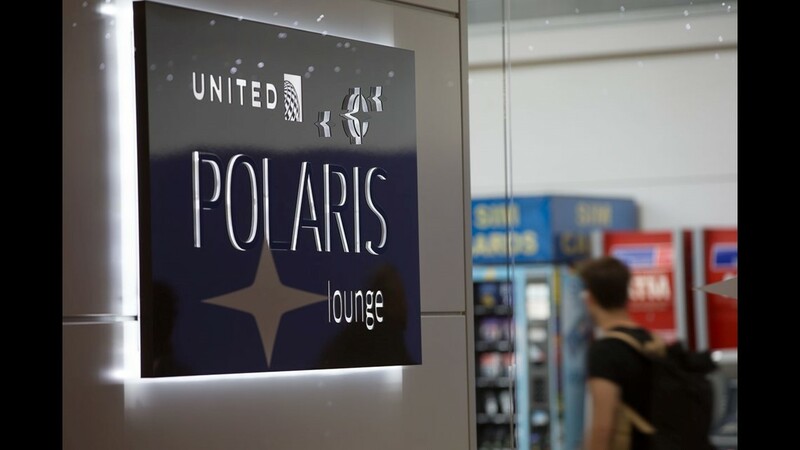 United Airlines recently installed its latest Polaris Lounge, located in Newark Liberty International Airport in June, 2018. 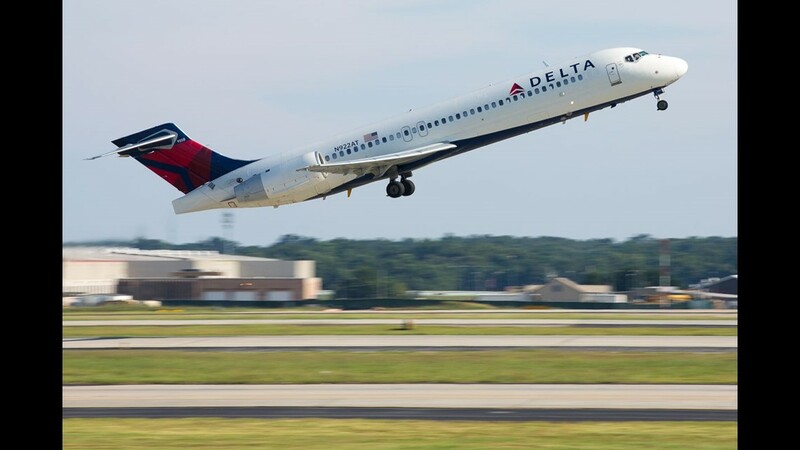 A Boeing 717 takes off from Hartsfield–Jackson Atlanta International Airport in July 2018. 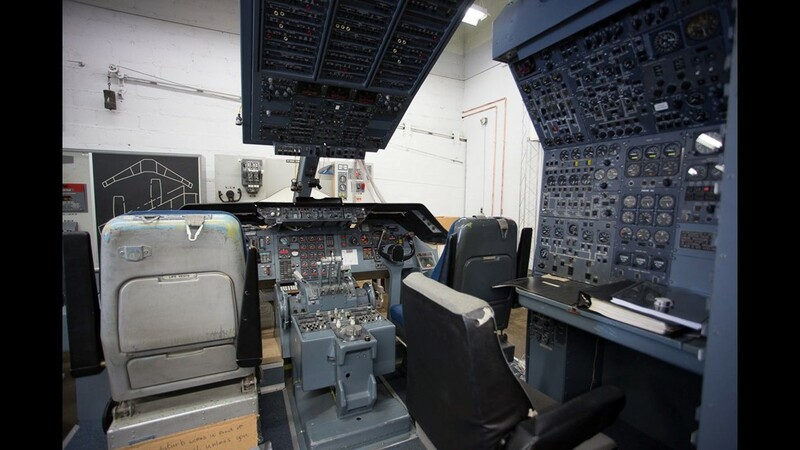 A full size Lockheed L-1011 simulator is in process of being restored at the TWA Museum in Kansas City, Missouri, in July 2018. 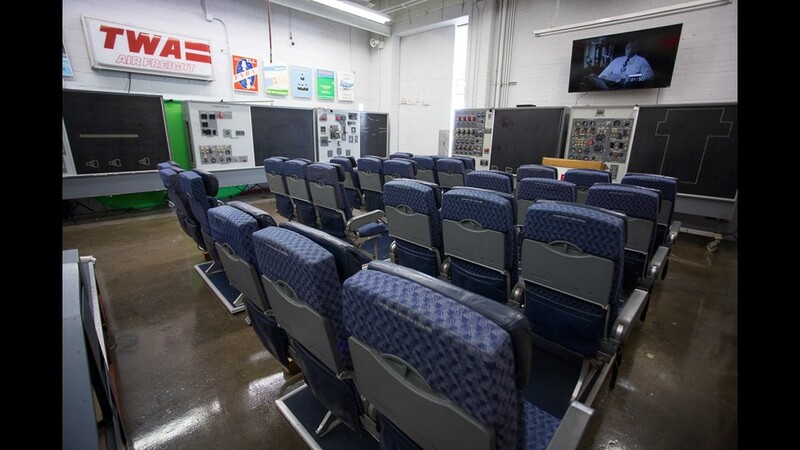 Former aircraft seats make for an impromptu theatre at the TWA Museum in Kansas City, Missouri, in July 2018. 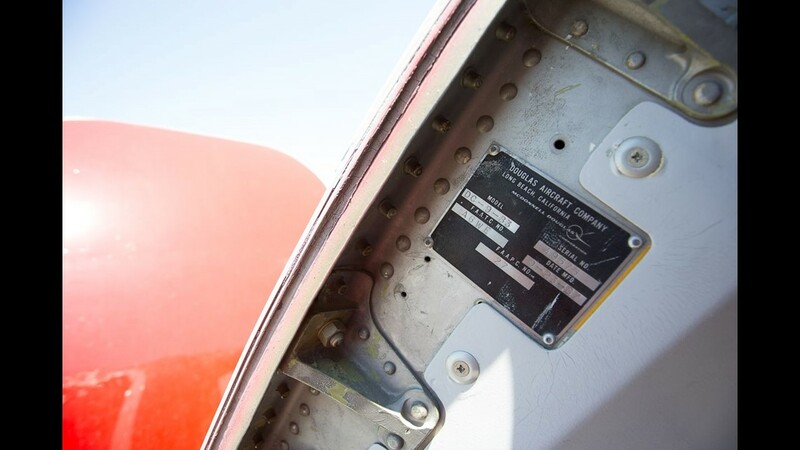 Found inside the front passenger door on most aircraft, a build plate notes the TWA DC-9-83, otherwise known as an MD-80, at the TWA Museum in Kansas City, Missouri, in July, 2018. Giant cutaway models fill the floor of the TWA Museum in Kansas City, Missouri, in July, 2018. The model in the foreground is a Lockheed L-1011, while a Boeing 747 classic in the rear. Rear air stairs welcome visitors aboard one of the few remaining Martin 4-0-4 'propliners.' 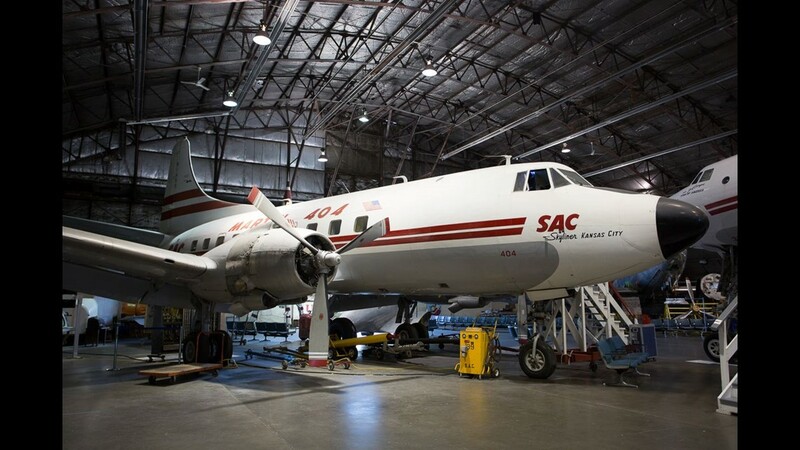 The one seen here is located at the National Airline History Museum in Kansas City in July 2018. 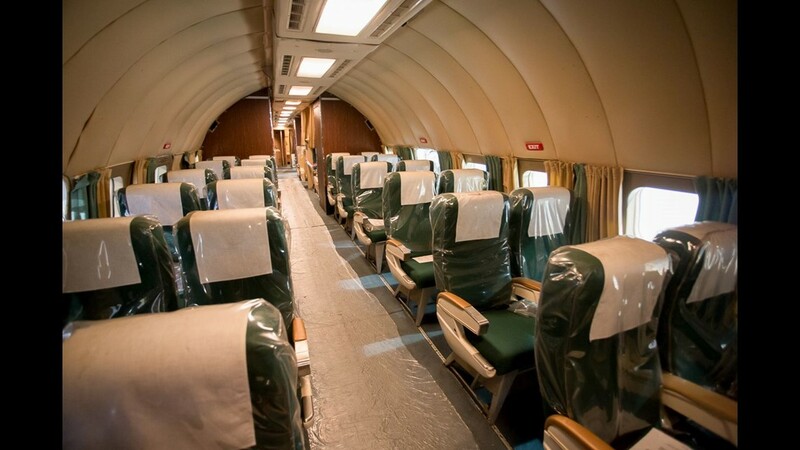 Coach-style seats with first-class legroom fill the cabin of a restored Martin 4-0-4 propliner at the National Airline History Museum in Kansas City in July 2018. The ever-gorgeous Lockheed Constellation, restored in TWA livery at the National Airline History Museum in Kansas City in July 2018. 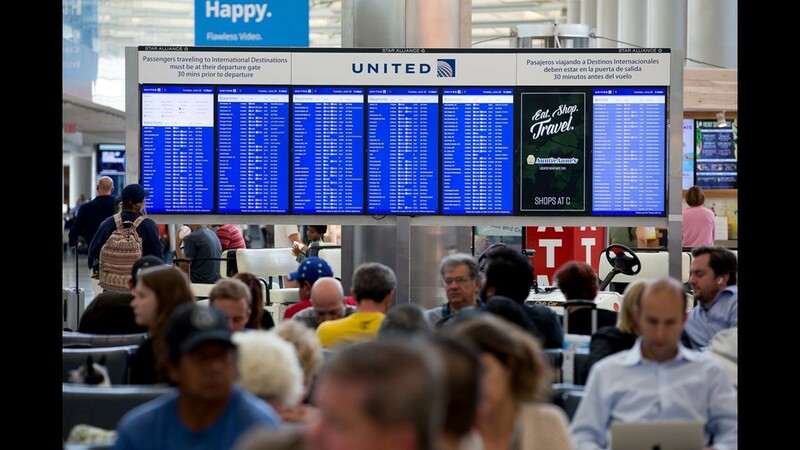 Passengers await their next flights at Newark Liberty International Airport in June 2018. 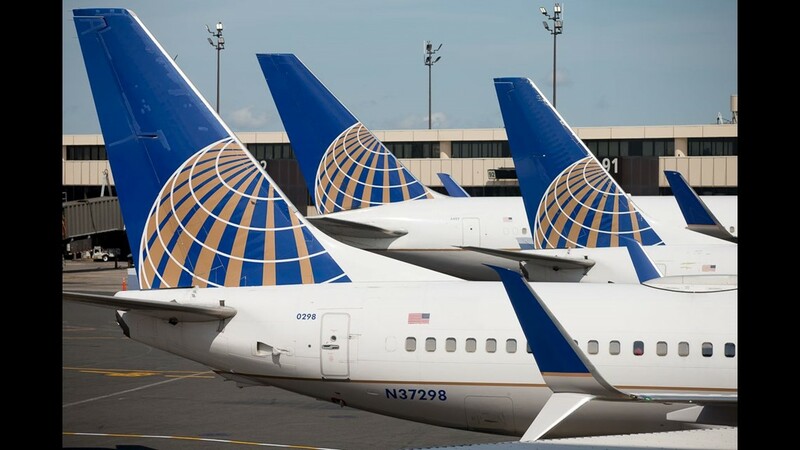 United Airlines jets await their next flights from at the airline's Newark Liberty International Airport hub in June 2018. 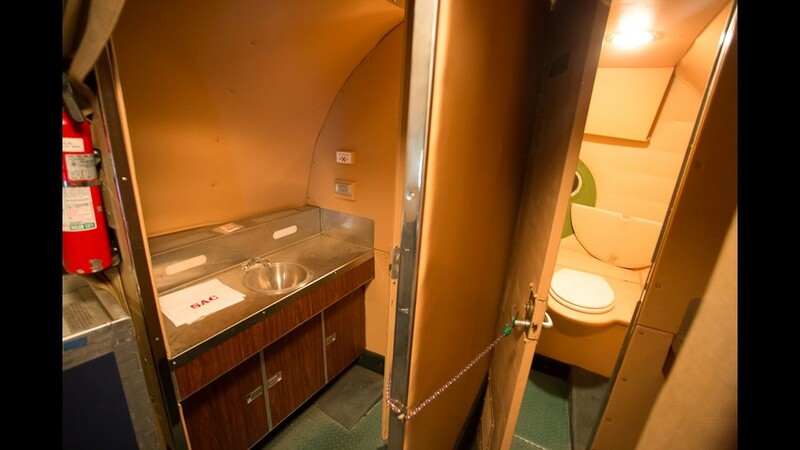 The rear of a restored Lockheed Constellation held two bathrooms, plus a functional powder room. 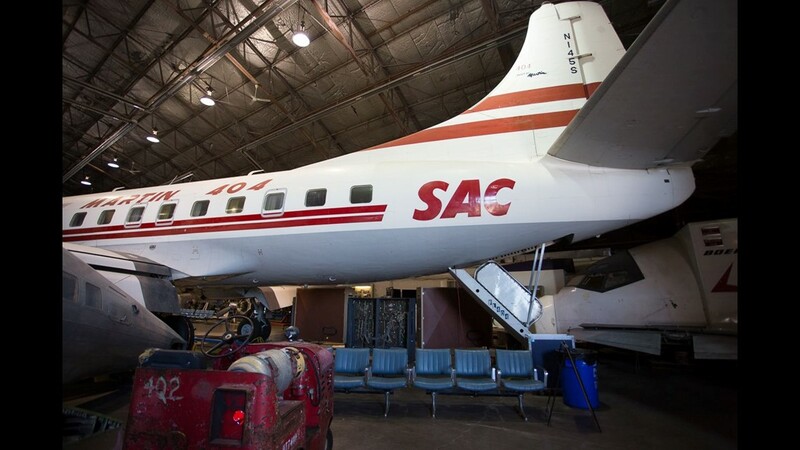 The set-up is seen here at the National Airline History Museum in Kansas City in July 2018. 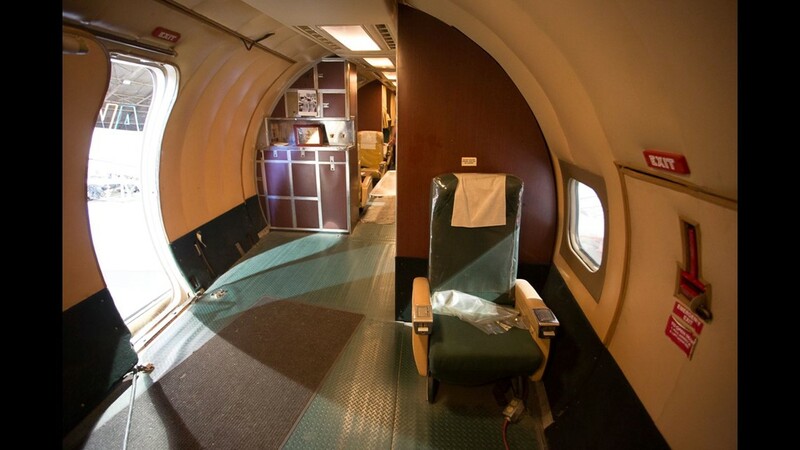 The unique rear layout of a restored Lockheed Constellation indicates it was converted to a dual purpose passenger/cargo aircraft. The airplane lives at the National Airline History Museum in Kansas City in July 2018. 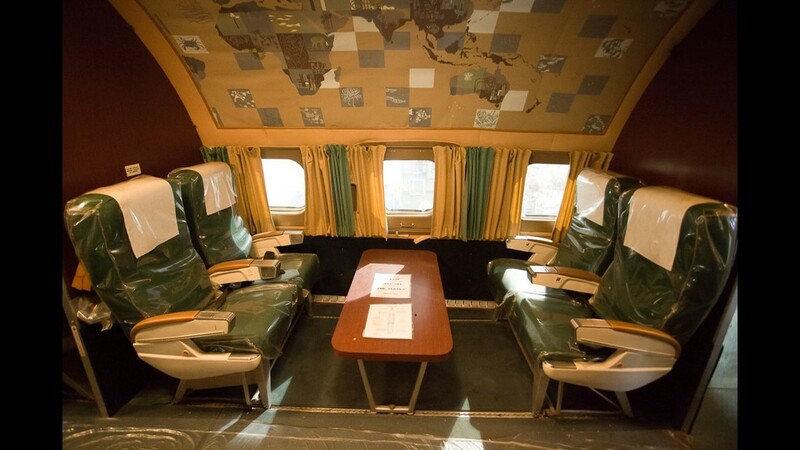 Table-style seating occupies a mini-cabin aboard a restored Lockheed Constellation at the National Airline History Museum in Kansas City in July 2018. 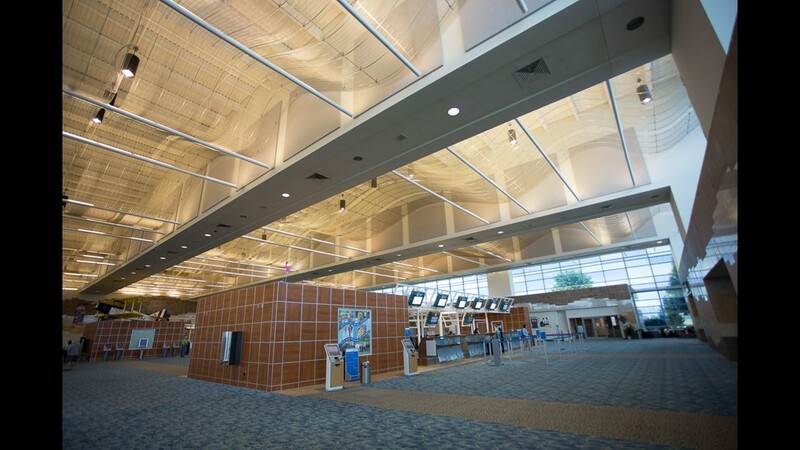 The Springfield-Branson National Airport, located near Springfield, Missouri, is relatively empty on a slow Sunday afternoon in July 2018. 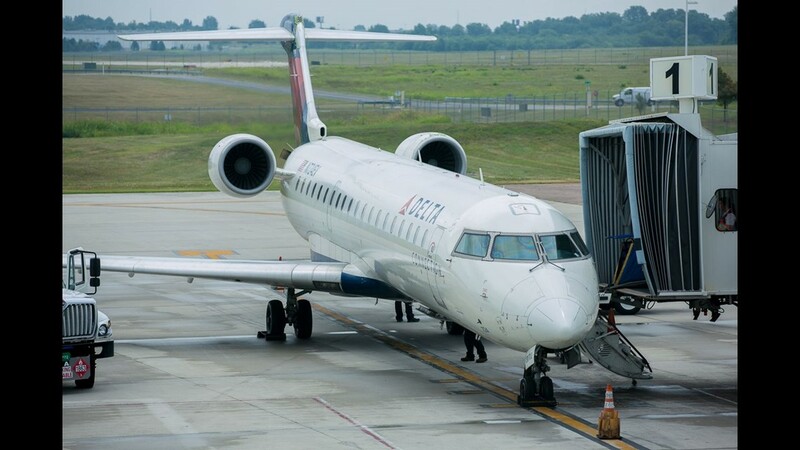 A Delta Connection Bombardier CRJ-700 pulls up to a gate at Springfield-Branson National Airport in Springfield, Missouri, in July 2018. 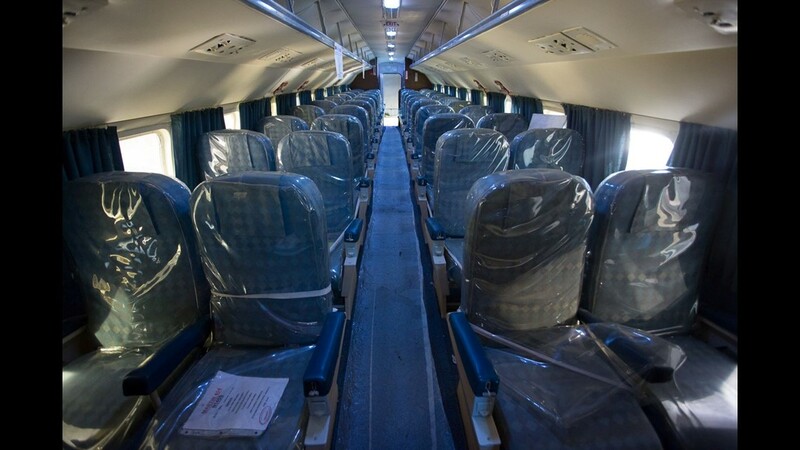 Passenger seats aboard a restored Lockheed Constellation at the National Airline History Museum in Kansas City in July 2018. 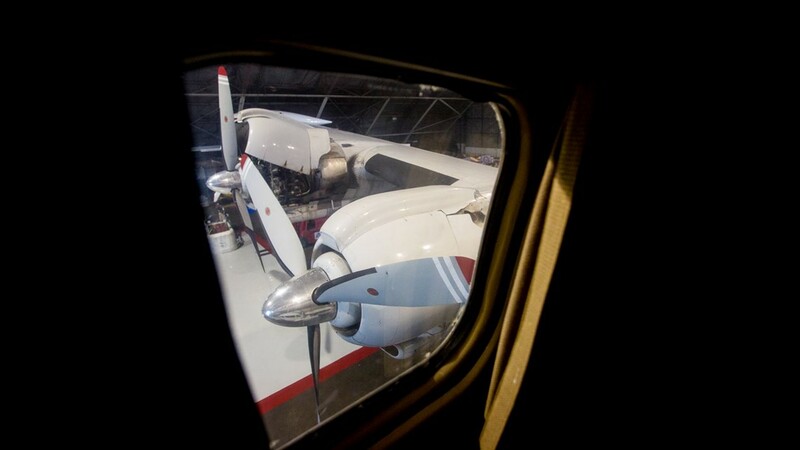 The view out the window of a Lockheed Constellation at the National Airline History Museum in Kansas City in July 2018. Nicknamed 'Skyliner Kansas City,' a restored Martin 4-0-4 propliner rests at the National Airline History Museum in Kansas City in July 2018. 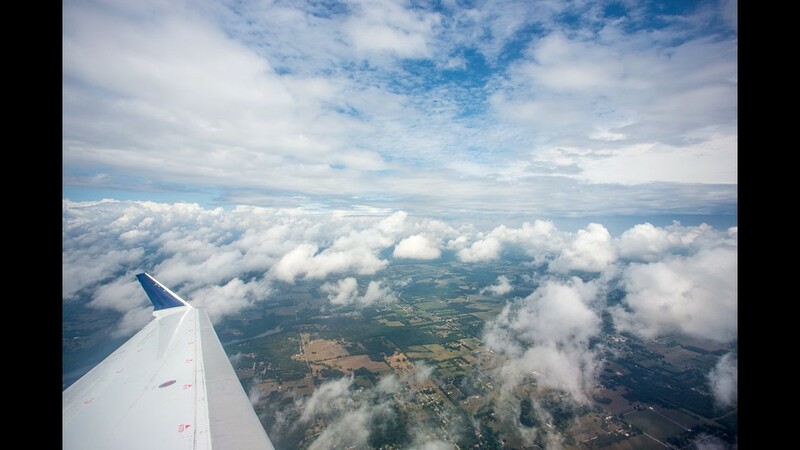 Clouds above and below made for a pleasing sight aboard a Delta Connection flight between Springfield, Missouri, and Atlanta in July, 2018. 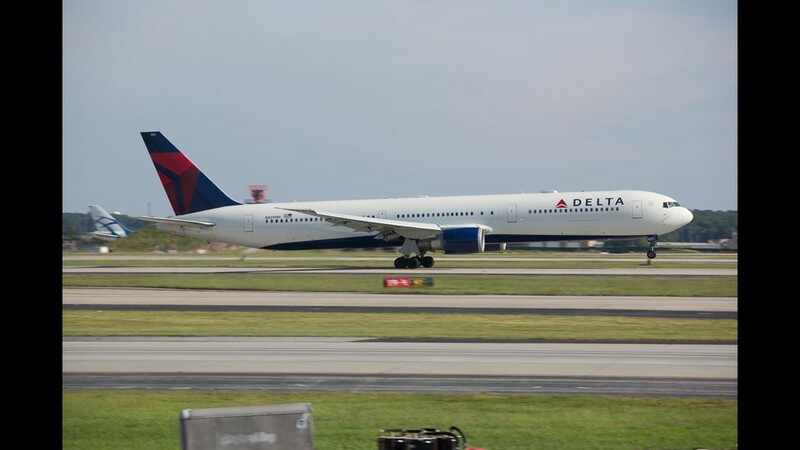 A Boeing 767-400 takes off from Hartsfield-Jackson Atlanta International Airport in July, 2018, bound for Europe. 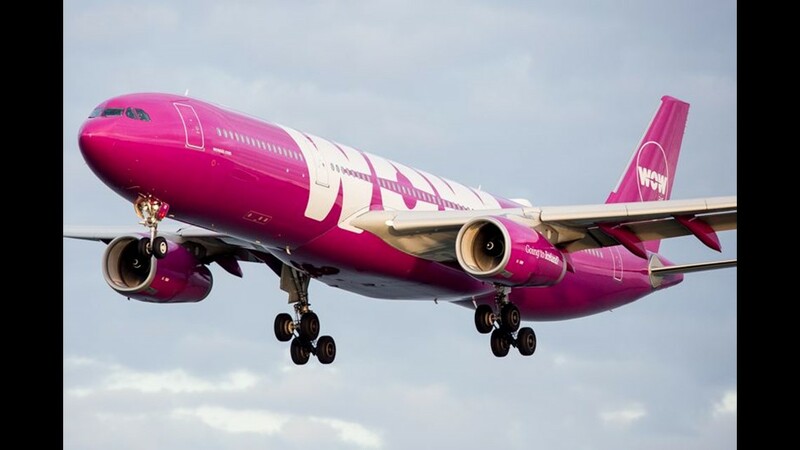 Looking for a flight on one of Europe's new set of long-haul low-cost carriers? 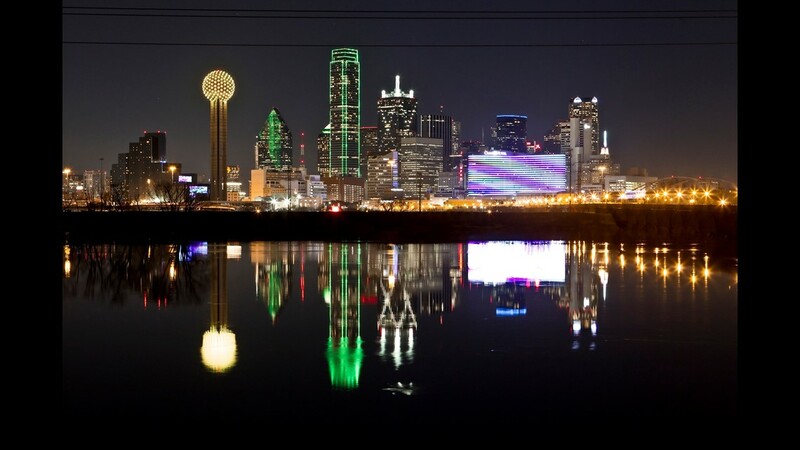 Scroll through for a complete list of routes flown by those airlines. 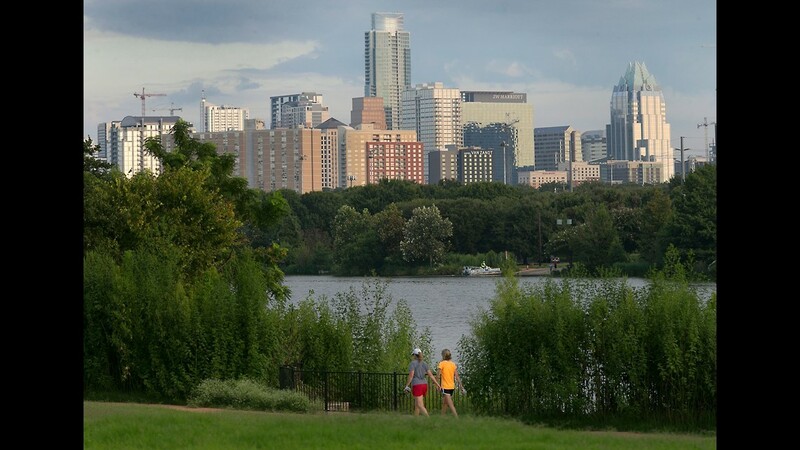 Remember, some routes are seasonal. 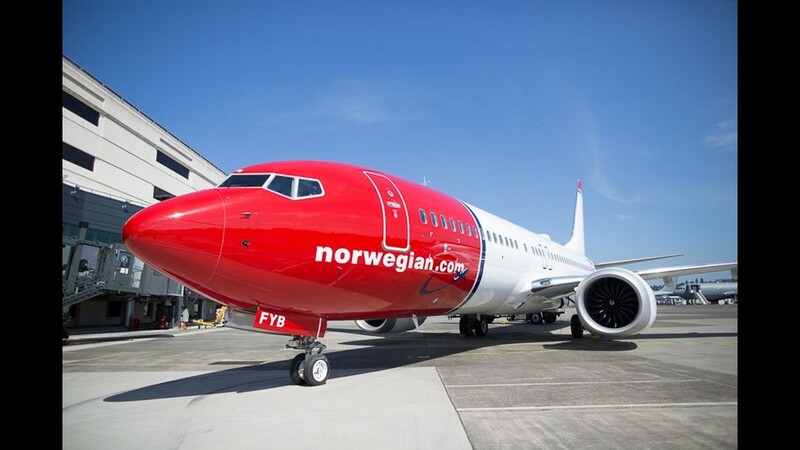 NORWEGIAN AIR: By far the biggest of the new European low-cost carriers, Norwegian flies a staggering 53 routes to Europe from 14 U.S. airports that range in size from Newburgh, N.Y., to Los Angeles. 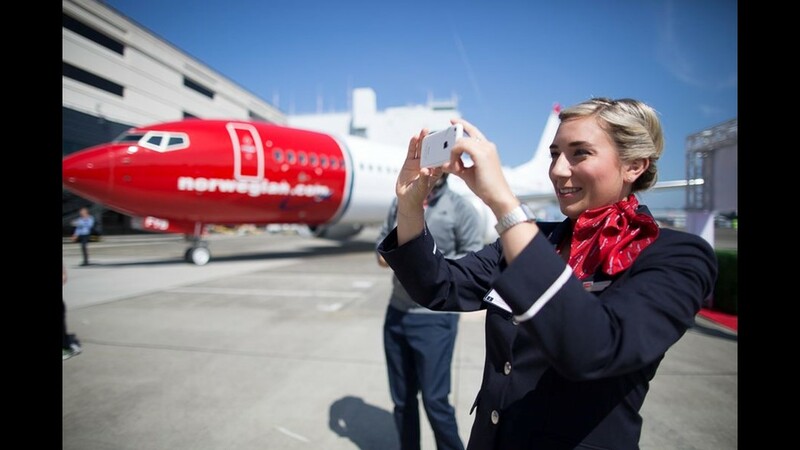 With a mix of Boeing 787 Dreamliners and Boeing 737s, Norwegian has the most diverse set of options for U.S. fliers. 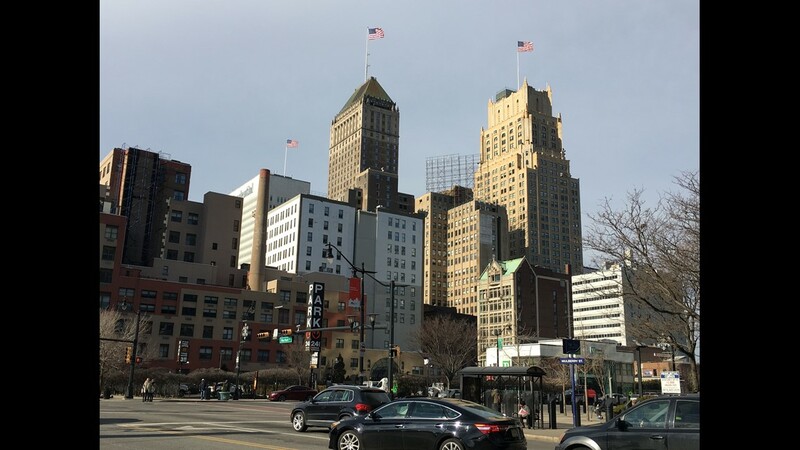 It offers some point-to-point routes (like Newburgh-Bergen) as well as connections through bigger airports like London Stansted, Oslo and Paris. 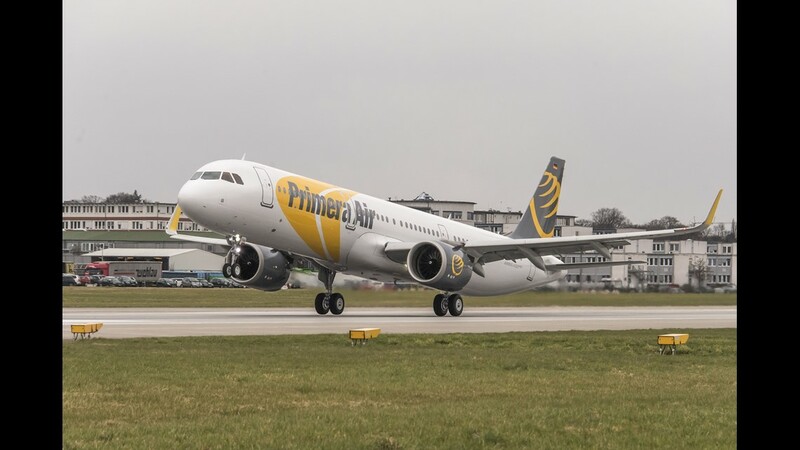 Primera Air: One of the latest no-frills budget outfits to set its sights on the U.S., the Latvian-headquartered company began its first U.S. flights in 2018. 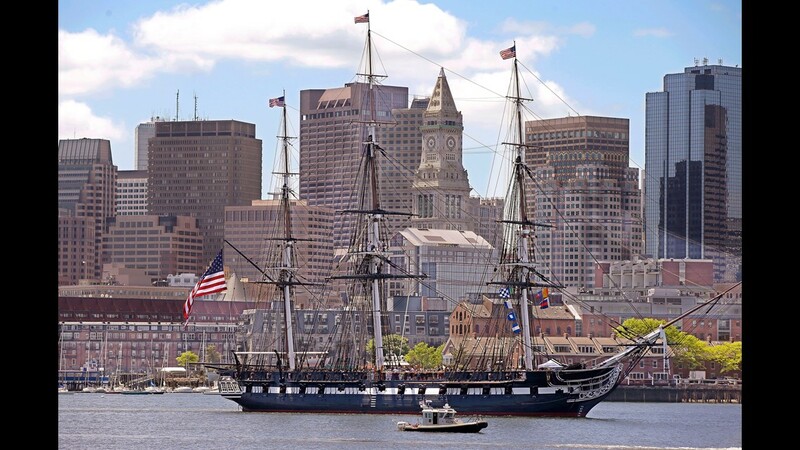 Using Airbus A321 narrowbody jets, Primera already flies from Boston and Newark and will add several new routes this year, including new London service from London. 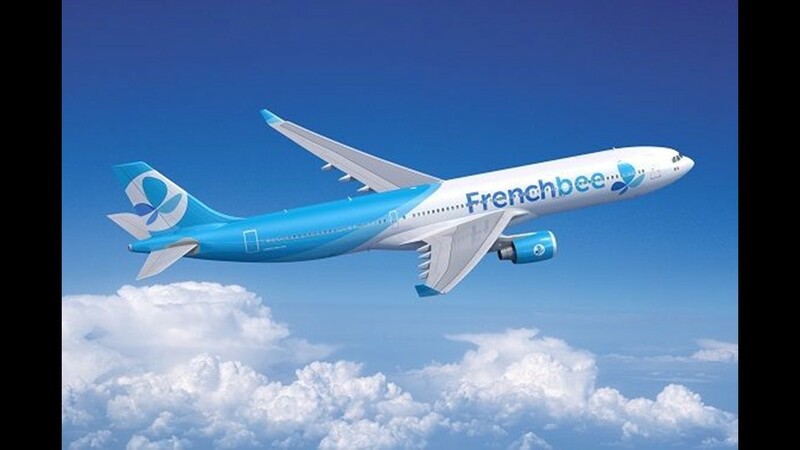 FRENCH BEE: One of the newest European low-cost carriers to try the U.S., this airline – formerly known as French Blue – so far flies from only U.S. city: San Francisco. 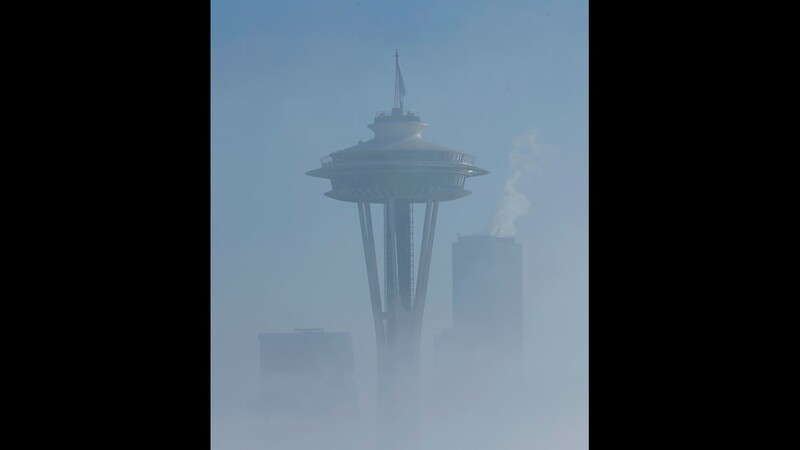 From there, it flies both to Paris Orly as well as to Tahiti in the South Pacific. 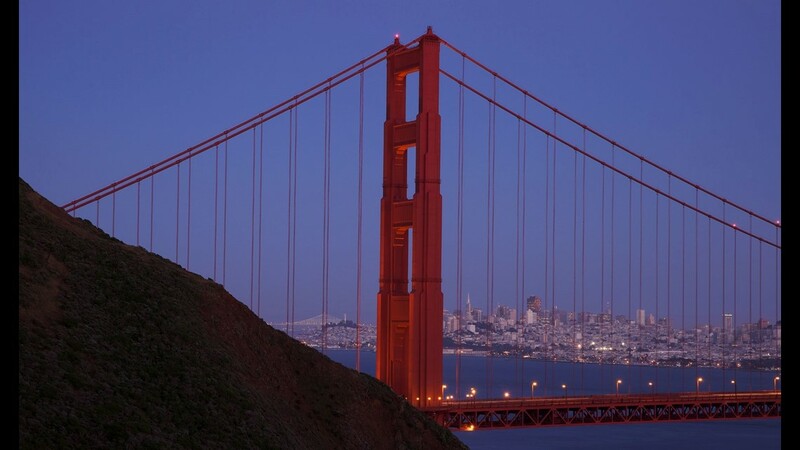 Fares on the San Francisco-Paris leg are advertised for as low as $189 each way. 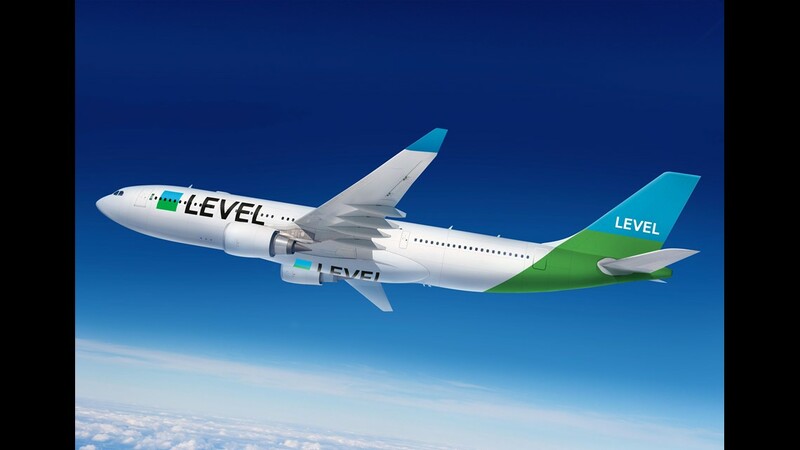 LEVEL: This the low-cost airline set up by the parent company of British Airways and Iberia. Following the strategy of “if you can’t beat them, then join them,” LEVEL is meant to help BA and Iberia blunt the expansion of their budget rivals.